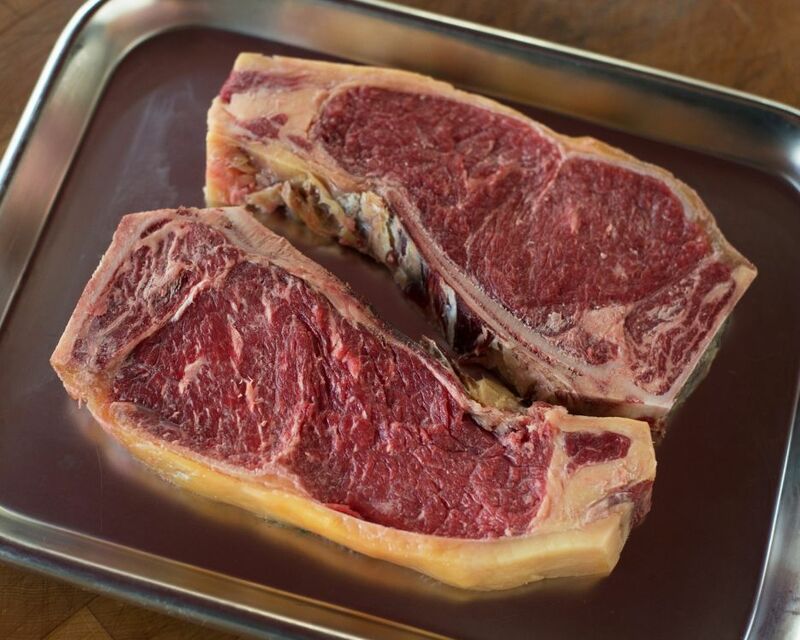 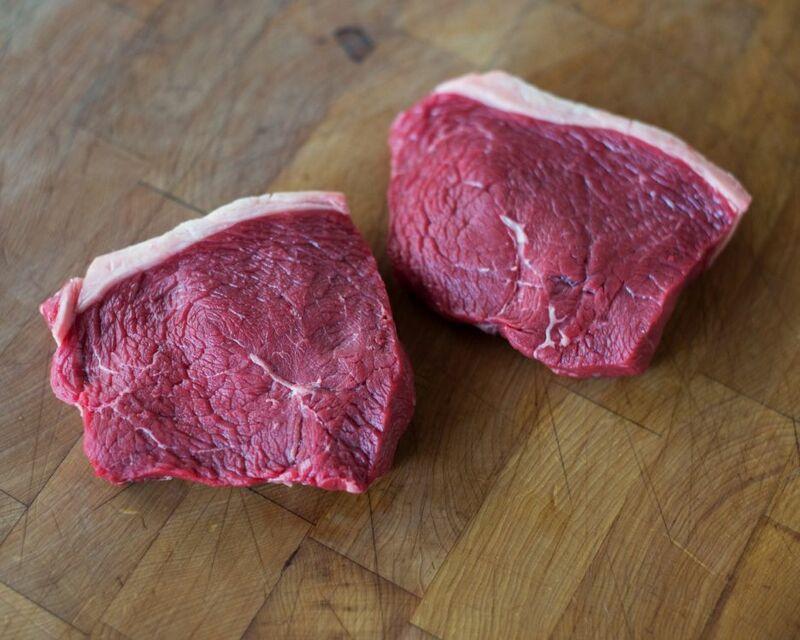  Introducing something a bit special to the Turner & George range - UK ex-dairy beef. 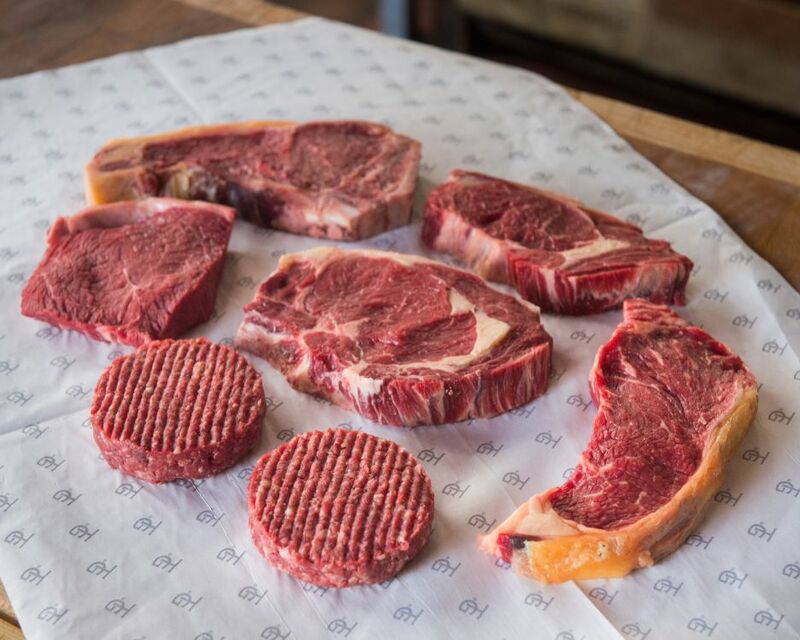 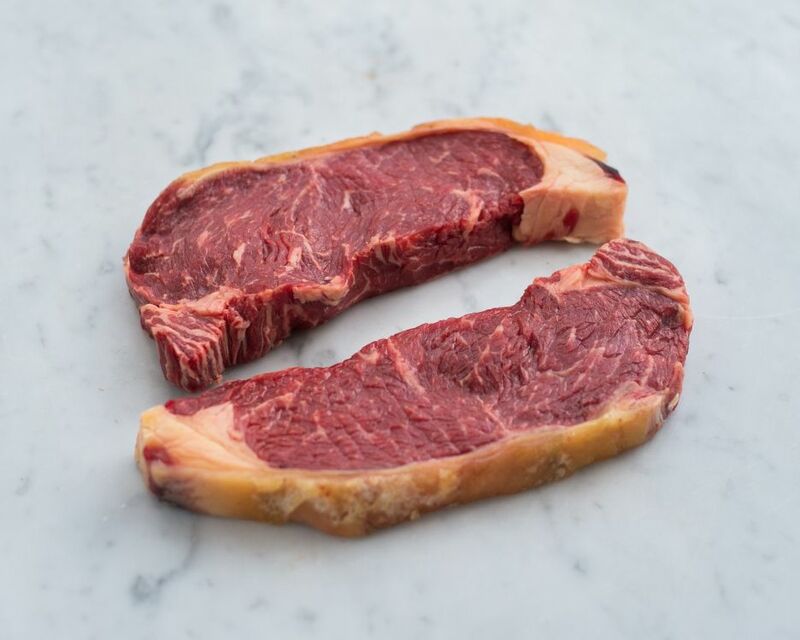 Sourced from retired British Fresian cows and put out to pasture on a grass fed diet for up to 2 years, we are pleased to get behind this new sustainable and ethical approach towards beef. 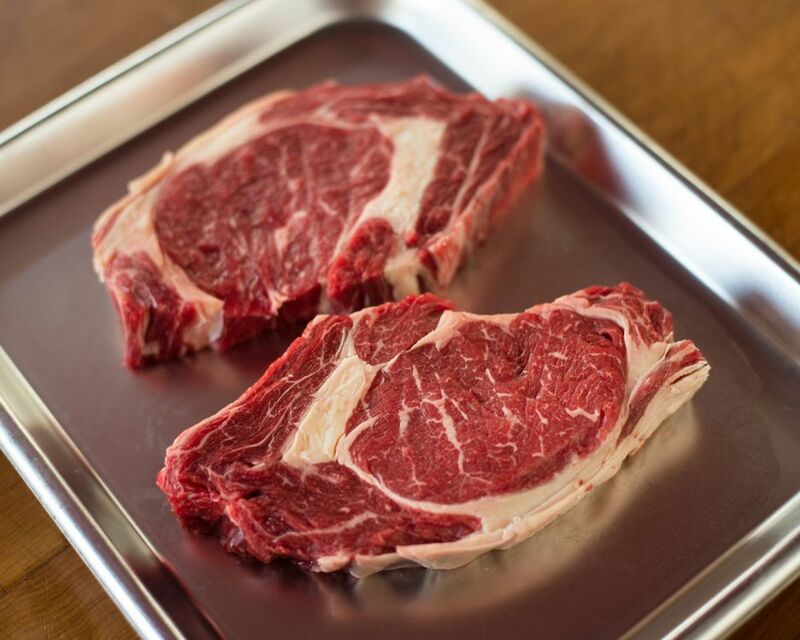 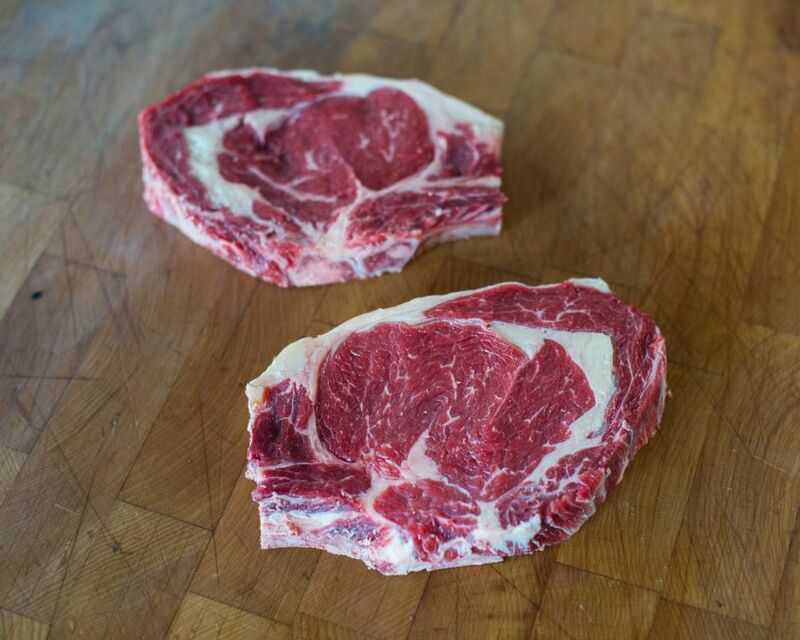 Benefitting from a slow, natural fattening process, the meat results in a rain drop style marbling, that is full of rich flavour.